The 122-piece Beauty Collection will be launching this August. The line will include a unisex range of beauty products. The packaging is inspired by a shiny table Marc has at his home. The product names are inspired by his tattoos and favorite films. 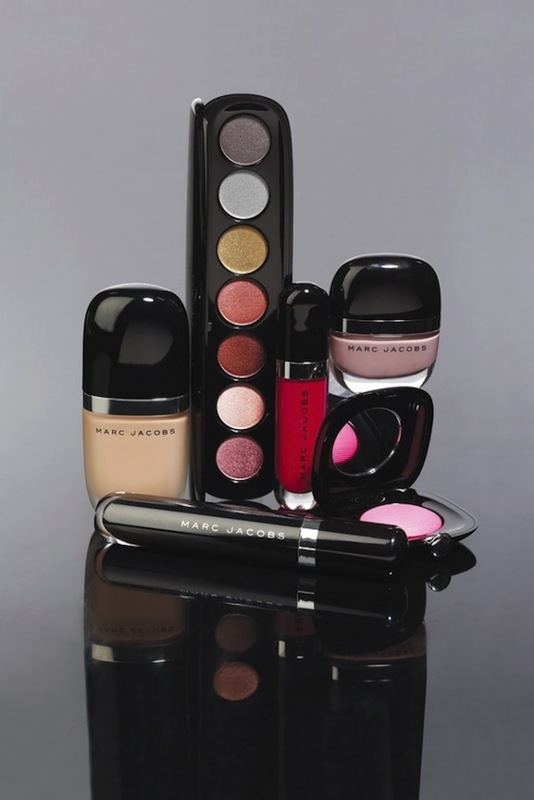 The Beauty Collection will range from $24-59 and will be available at Sephora and MARC JACOBS Boutiques.